Foxconn, the Taiwanese electronics manufacturer best known as the maker of iPhones and iPads for Apple, is said to be preparing a $27 billion bid to acquire Toshiba's computer chip assets. Toshiba is most commonly recognized for making NAND flash and memory chips, with all of its factories in Japan. However, chip manufacturing in Japan has slipped as rivals in South Korea and China gain in strength. An acquisition by Foxconn would give Toshiba the scale it needs to advance in the manufacturing of memory and storage. Toshiba is lagging behind Samsung, especially in storage, and hasn't advanced its manufacturing processes as quickly. Toshiba storage products can be purchased directly, but it also supplies and makes flash products for other hardware companies. The divestiture of its manufacturing assets could have an impact on SanDisk, which is a part of Toshiba. 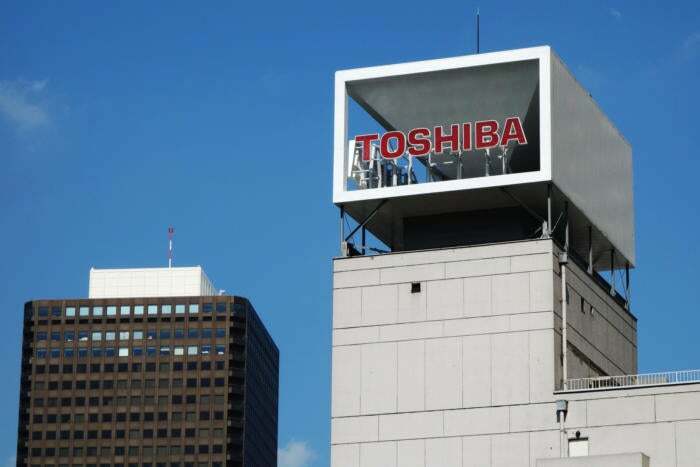 In February, Toshiba said it was looking to sell its memory business. The need to sell the assets amplified after its Westinghouse Electric nuclear power unit filed for bankruptcy in late March. 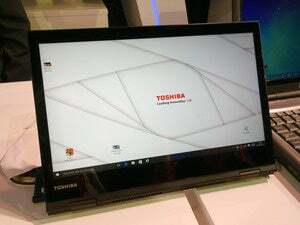 Overall, Toshiba is expecting a decline in revenue and profits this financial year. Foxconn, on the other hand, is gathering up assets around the world, with factories in North America, Asia, Europe, and South America. Foxconn last year targeted another major Japanese company -- Sharp -- and it acquired a majority stake. Japan still remains a technology powerhouse despite manufacturing assets dwindling. But last year, Japanese company SoftBank acquired ARM Holdings, which provides chip designs that go into many mobile devices.